This progress meeting was held in Brussels. Main purpose of the meeting was to discuss the biocompatibility and efficay of the system. Based on new results from extended viability and wound closure capacity tests of mesothelial cells, some modifications have been proposed and discussed. 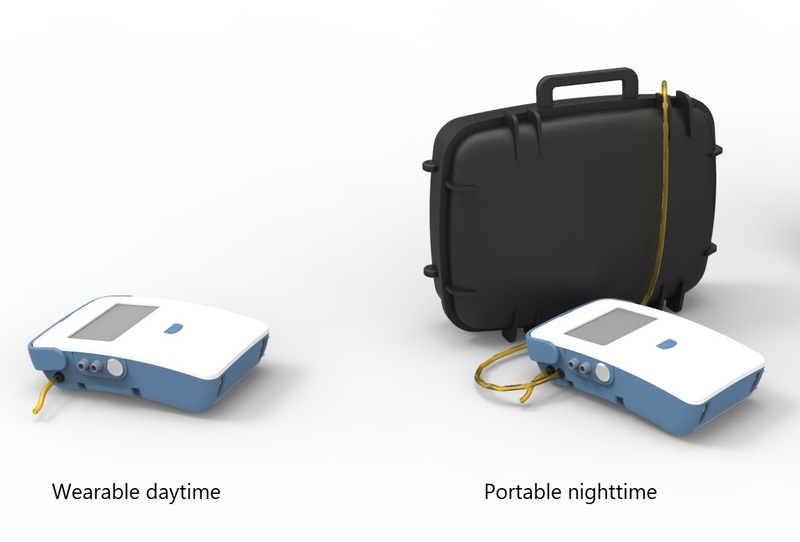 Next to a wearable system for daytime use, an extended, portable version for nighttime use will be applied and evaluated in the clinical trials. The first progress meeting of WEAKID was held in Madrid at the premises of IdiPAZ in conjunction with the ERA-EDTA conference on June 2th 2017. An update was given on the WEAKID device by Nanodialysis and the projected planning of the delivery of the devices and cartridges was discussed. The other partners presented and discussed the results of their prototype tests during the past 5 months. Prototype versions of the WEAKID device have been tested at University UNIMORE in Modena on April 26 & 28. The tests are aimed to validate the efficacy (clearance) and biocompatibility of the device prior to the clinical trials. Prototype versions of the WEAKID device have been tested at Hospital Universitario La Paz (IdiPAZ) in Madrid on March 13 & 14. The tests are aimed to validate the efficacy (clearance) and biocompatibility of the device prior to the clinical trials. 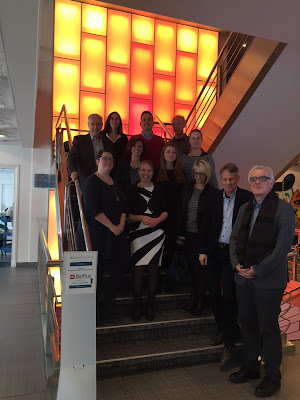 The kick-off meeting of the WEAKID project has been held at UMCU on January 16 & 17 2017.